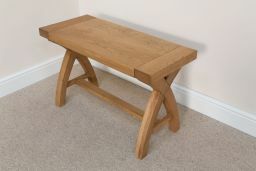 80cm Country Oak cross leg bench. 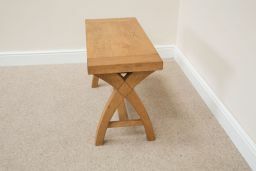 The smallest size of our cross leg dining benches. 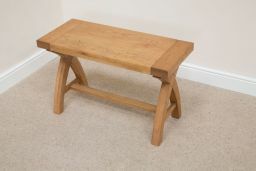 These cross leg small oak benches are made just for Top Furniture so you wont find them anywhere else on other websites. 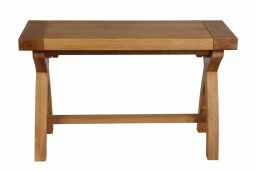 Indoor dining room benches are very popular recently as an alternative to chairs to make a great looking bench set. Also available in two larger sizes. 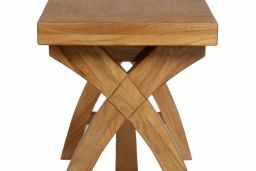 It’s really easy to assemble, it’s really beautiful and a really nice piece of furniture. What can I say fantastic. 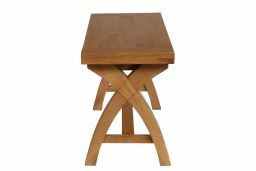 Lovely table great quality. I couldn’t recommend this product highly enough. 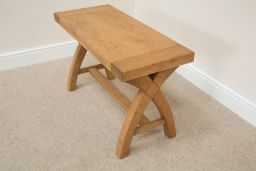 The delivery was very quick, the bench is excellent quality and putting it together was very easy. It looks great in our hallway and is just what I was looking for! Delivery was excellent we we're contacted day before with approx time which was correct within 10 mins!!!!! 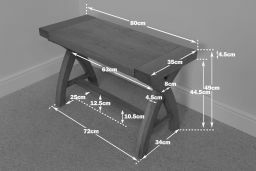 A little surprised in having to build the bench especially taking in view the amount paid, however the build was easy especially with the advice the delivery driver gave. In all a good experience & I've ended up with a really nice piece of furniture. 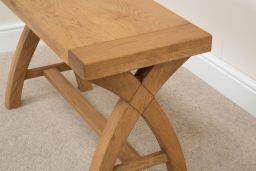 The bench I ordered was perfect: high quality wood, just the right size for the space and very stylish. 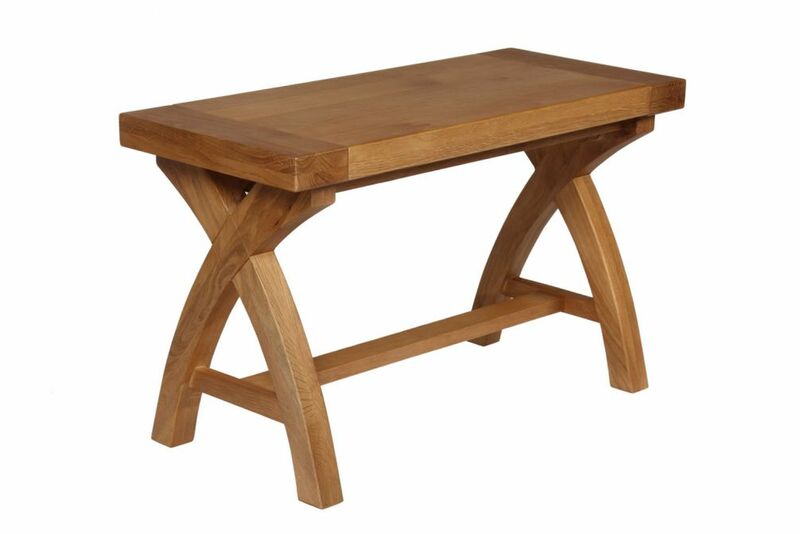 The price was reasonable too and the bench was delivered within 2 days. 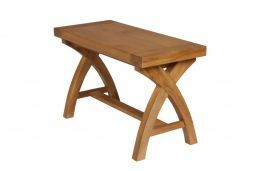 It has been much admired and is very practical.